Jean Yamasaki Toyama is a poet, scholar, translator and writer of fiction. 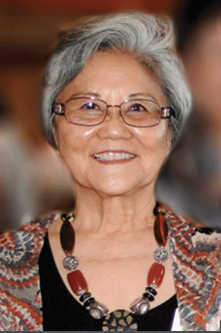 She is emerita professor of French at the University of Hawai‘i at Mânoa, where she taught and was associate dean of the College of Languages, Linguistics and Literature. She lives in Hawai‘i where she was born and raised.